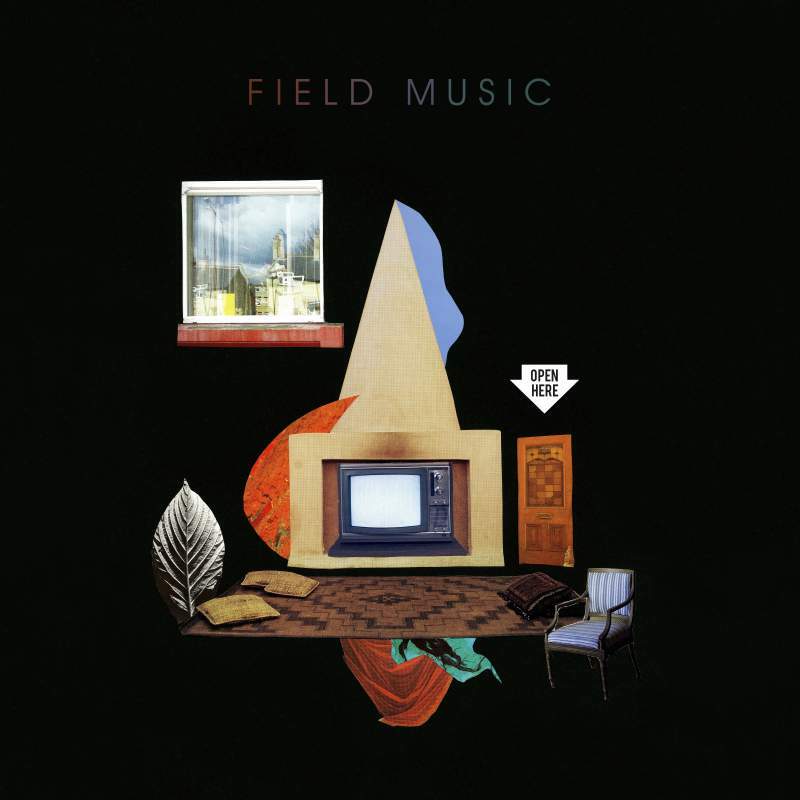 Few bands are as hard to pin down as Field Music and Open Here sees the brothers Brewis return with their unique blend of jaunty, funk-art-pop. The record is a triumph of all the unlikely and unabashed joys in life – holding up a fairground mirror to the world making everything look a little less mundane. Nowhere is this more poignant than the relentlessly catchy ode to little victories in life Count It Up. This is a far more eclectic record than 2016 release Commontime; Beatle-esque strings make happy bedfellows to jazzy horns but an effervescent rhythm section somehow ties the album into a wonderful homogenous bundle of excellent pop music that is unmistakably Field Music.